Learn from the world's #1 writer on M&A integration strategy. If a post-mortem merger examination is poorly executed or skipped, hard-won wisdom will likely be lost. Mistakes should be identified and documented so they are not repeated in the future. Many of the errors that derail integrations are predictable. Yet, acquirers make them anyway. They don’t do their homework, or they believe their businesses will be somehow immune to issues that plague other merging companies. 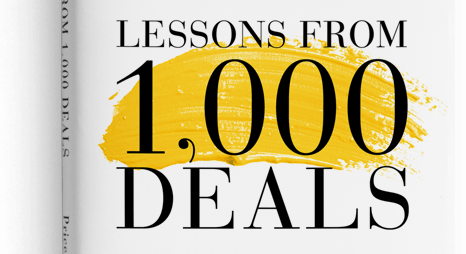 Acquirers can help protect their future deals by learning lessons not only from their integrations, but from others as well. In this section, the videos and presentations from our Merger Integration Certification Workshop highlight common integration mistakes and what can be learned from them. Plus, our Word templates help teams log lessons learned and track best practices. 21 questions to ask Acquirer and Acquired Company employees to capture insights. 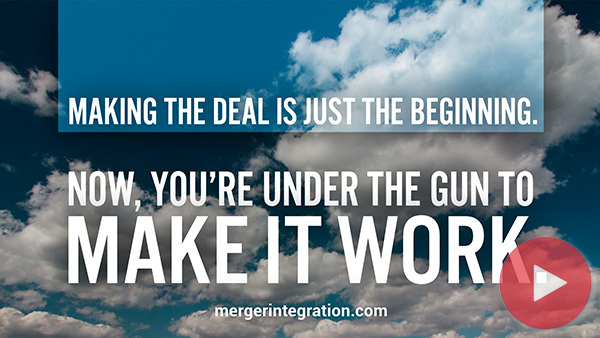 This webinar challenges the conventional wisdom that M&A is a loser's game.